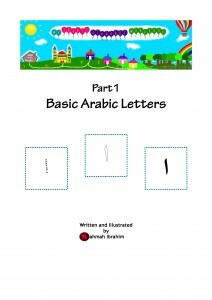 Please feel free to download My Arabic Alphabet Workbook Part 1, Basic Arabic Letters (31 pages). 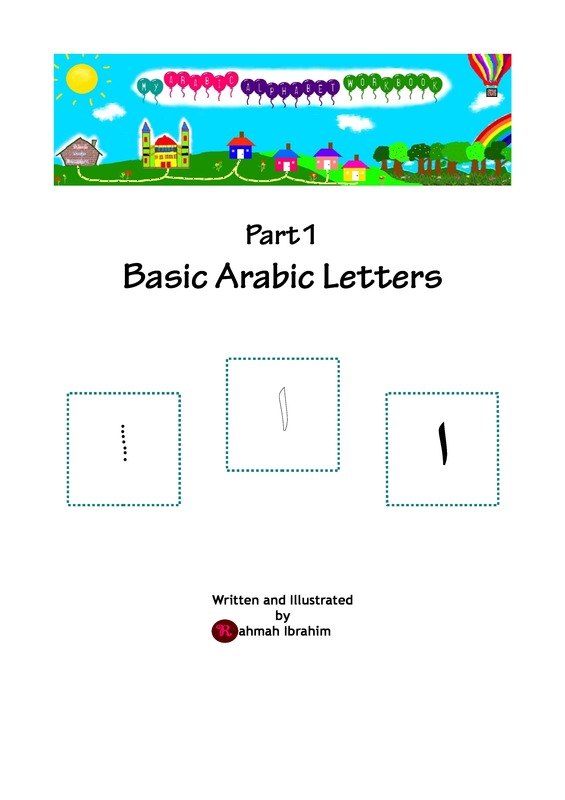 Learn and practice to write the Arabic Letters. Ask your child to say the letter as your child traces it. To help how it is pronounced in English, Please read the writing underneath the Arabic letter i.e. ا alif as in apple, ثtsa as in think (not fink as in a cockney accent), ر ro; r as in run; o as in octupus, س seen as in sit, ش sheen as in shut, ط to; t as in tip; o as in octupus (not to as in to you). 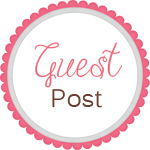 Please leave your comments at the bottom of this page or if you would like to submit your worksheets, click the Guest Post at the top of this page. 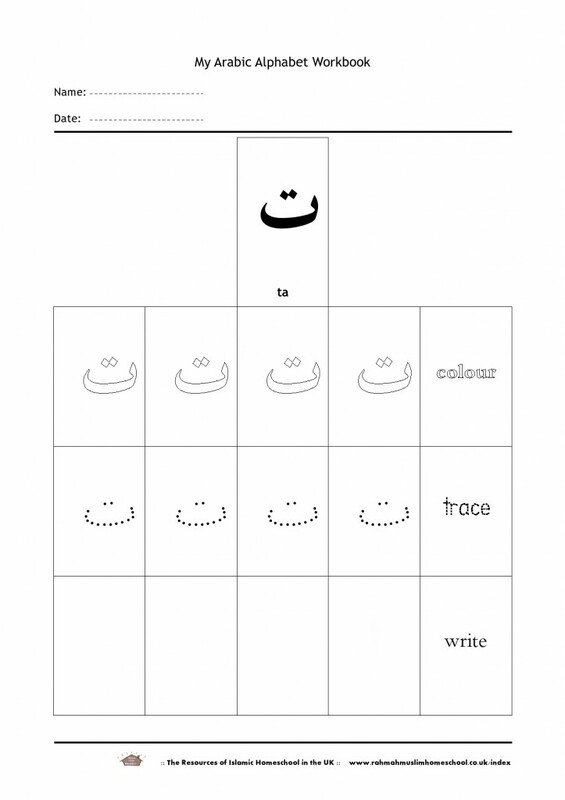 This entry was posted in Arabic Worksheets, Ebooks and tagged hijaiyah by Rahmah Muslim Homeschool. Bookmark the permalink. Just wanted to say a huge thank you for this workbook. 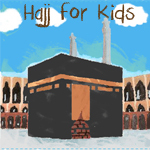 It is perfect for the little kids that I teach Qur’an to. I especially like the certificate of achievement at the end. Is there a part 2 to this book or can you recommend a book that has the tashkeelaat etc for children to practice, i.e. 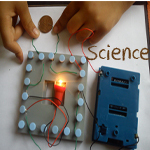 next stage of learning? 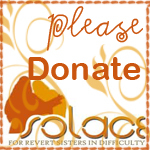 Any help will be appreciated jazakillah khair. I can say a huge thank you for this workbook for little kids or new beginners. 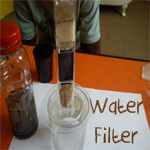 It is very helpful for the little kids. kindly suggest some more work sheets for new learners. Thanks for your effort and may Allah give you best reward for this. Is it ok if I translate this book in different languages(e.g. Norwegian) and use locally ? I will slightly update and modify the book content as well. Waiyaaki mba Afifah Saya suka blog mba Afifah juga. Wa’alaikumusalaam mba Indah, salam kenal juga :), silahkan boleh di download. Wafiiki barakallah. Jazaakillahu khairan katsiron Kak Rahmah for a great worksheet. Terimakasih. Barakallahufiik.